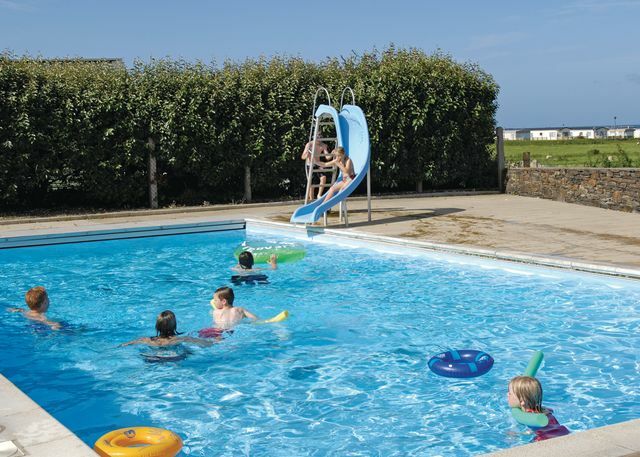 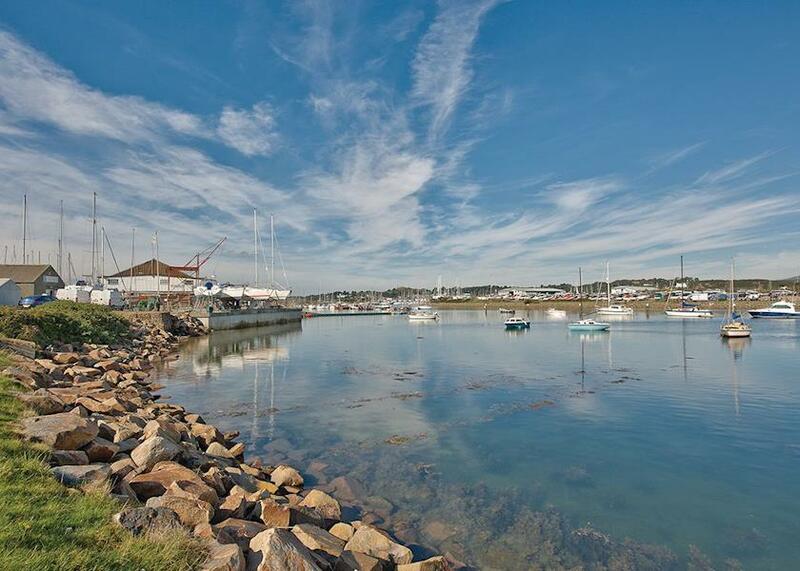 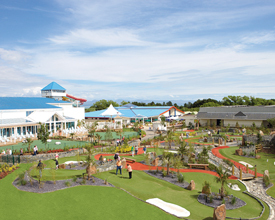 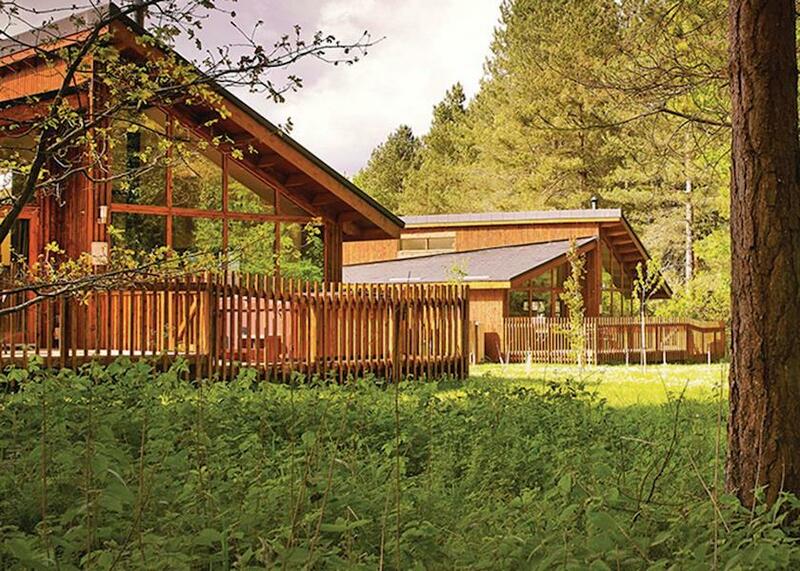 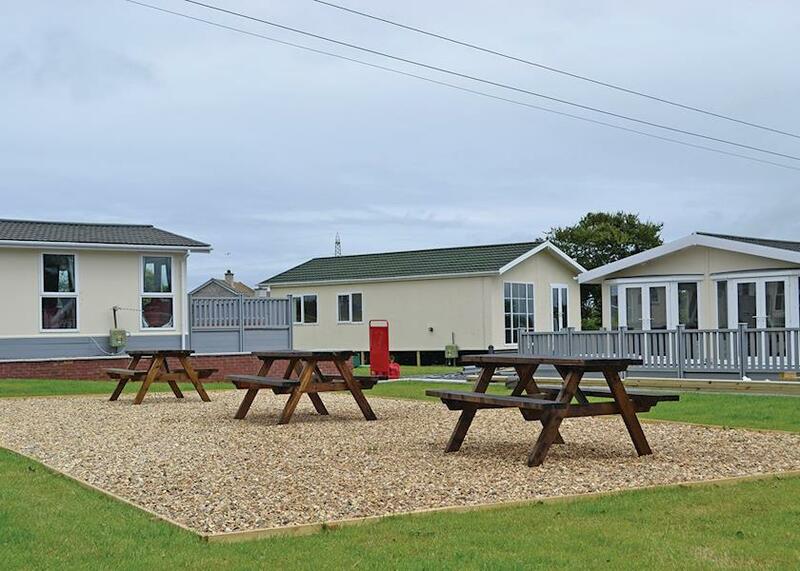 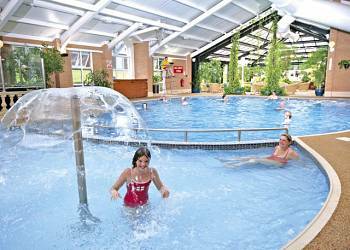 Why not take a look at the 32 holiday parks offering caravan rental in Gwynedd? 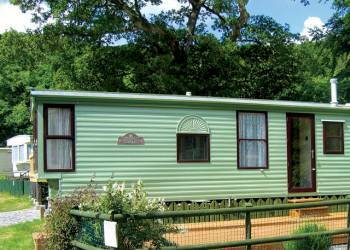 The parks detailed below are just 1 to 15 of the 32 holiday parks available to book. 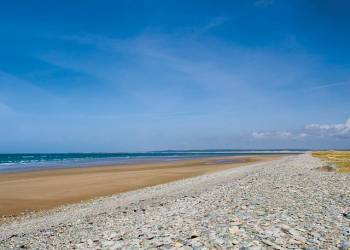 If you wish to narrow down your search to a particular town in Gwynedd just use the links on the right.